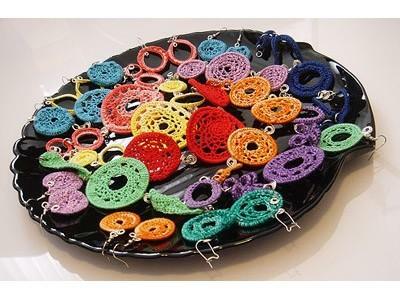 Crochet JewelryThere are 36 products. Crochet Jewelry which you can find in this category, is my unique, handmade and original, OOAK work. Crochet Jewelry is suitable for many casual and also very special occassions, like birthdays and even for business gifts. You can present it as original, handmade gift from Slovenia which women can wear together with many different clothes, since it comes in different colors.